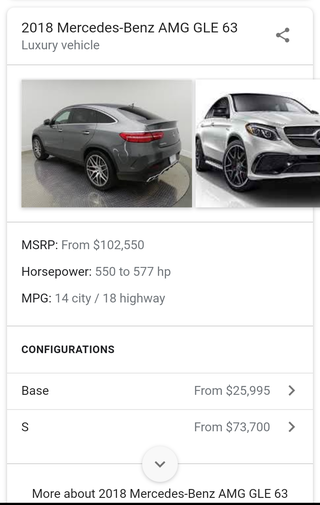 When Google was asked about this radical online pricing they simply stated, “You can’t spell Google without GLE.” So far, incoming reports from our experts have been in support of this statement. Up next, is the food you’re eating laced with rat poison? Find out tonight at 9.